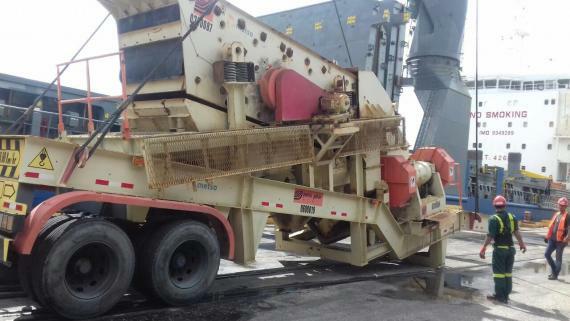 Honduras members, Dacotrans de Centro America have recently handled over 60 self-propelled over-dimensional and overweight equipment for Queiroz Galvao as pictured in the gallery below. 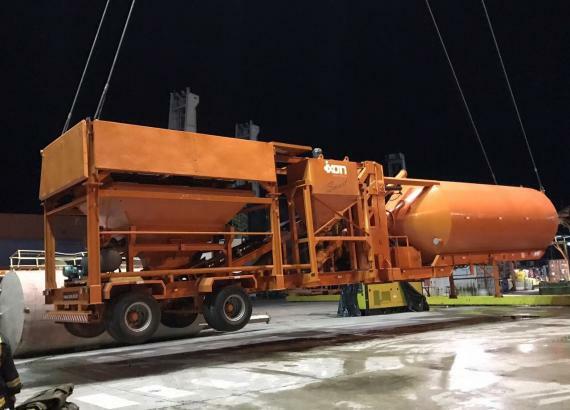 The equipment was shipped from Ghana, Peru and Brazil to Honduras and included frontloaders, asphalt machines, motor graders, rollers and many more. 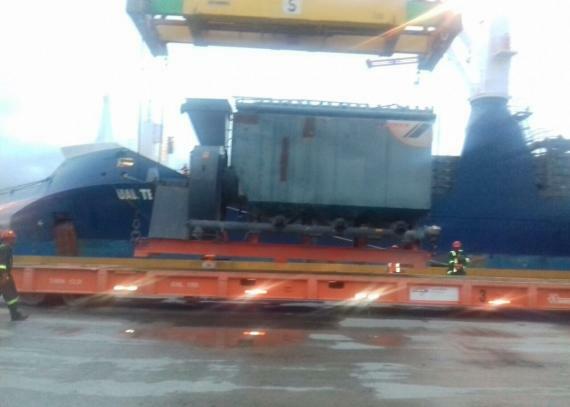 Project Manager at Dacotrans, Christopher Knuth states; "We specialise in project cargo and heavy lift shipments which we are well equipped to handle in a safe and timely manner. 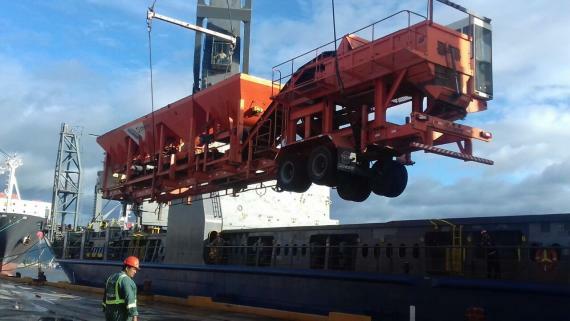 Our experienced staff allows us to solve your transport logistics needs in the most efficient way regardless of the size."